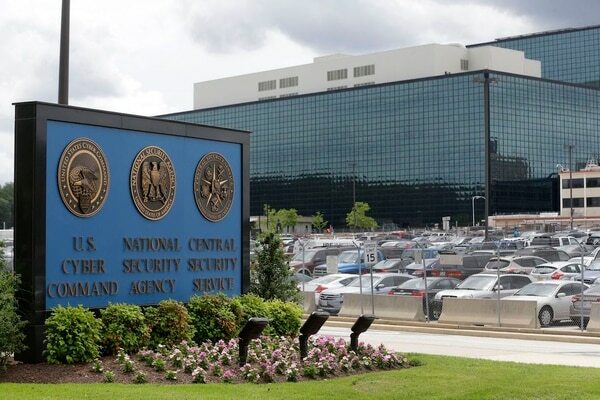 A top NSA cybersecurity program for protecting Department of Defense's network from malware threats is being transferred to the Defense Information Systems Agency. 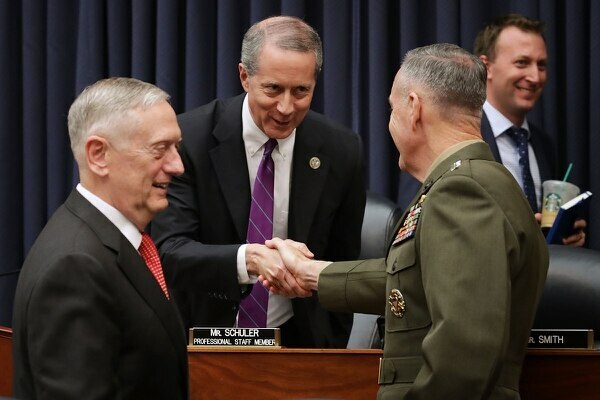 Some organizational changes for the DoD have made it into this year’s massive, must-pass defense authorization bill. 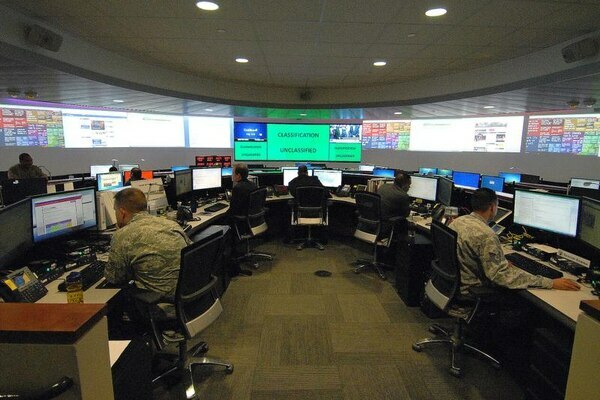 The 2019 National Defense Authorization Act requires a review of so-called fourth estate agencies in search of efficiencies. 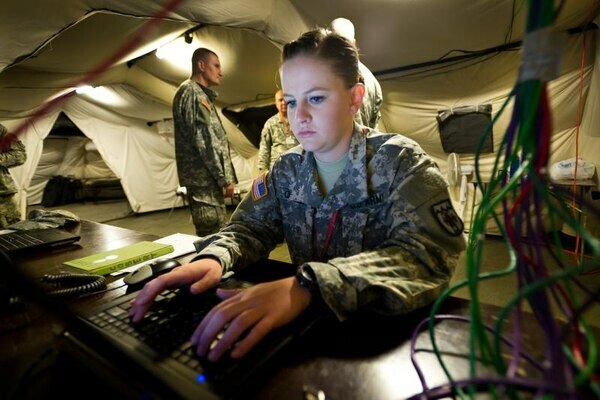 The program, Pacific Enterprise Services – Hawaii (PES-HI), is made up of three contracts to modernize information networks and communications infrastructure in Hawaii for the Department of Defense. 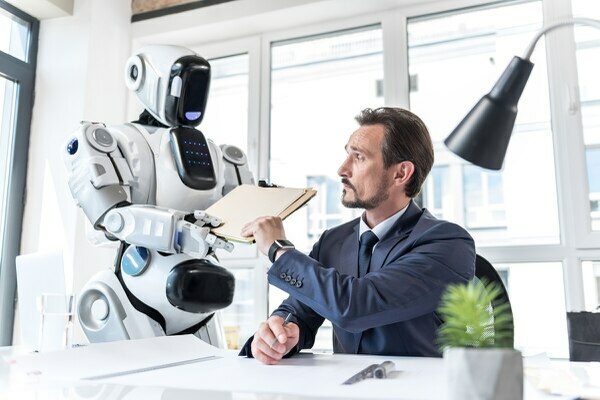 Will bots handle all the TPS reports one day? In April, a Defense Information Systems Agency employee pulled two supporting documents in 15 minutes in preparation for the 2018 financial audit. In the same 15 minutes, a digital robot competing against the human pulled 150. 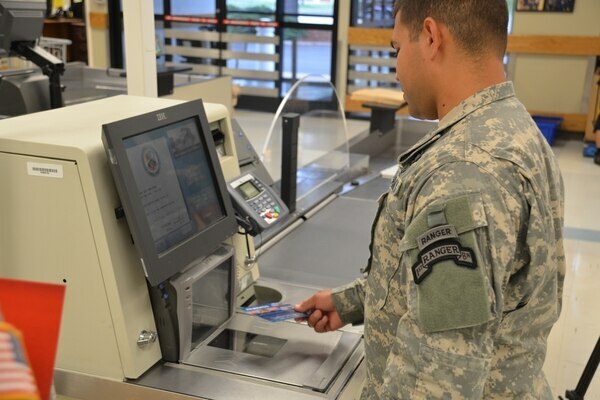 The system aims to aid checks for 4 million federal positions that require some clearance. A Maryland congressman is working to thwart a proposal to ax DISA. 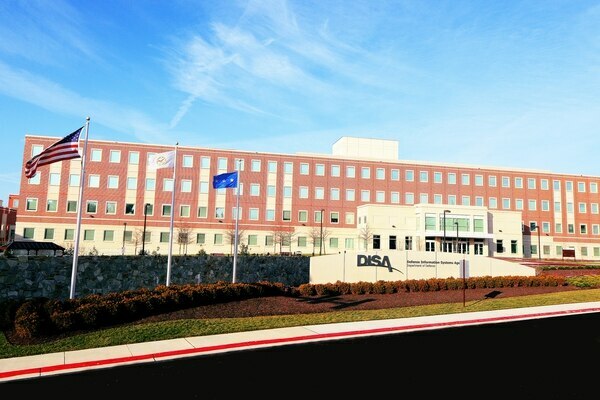 DISA issues awards for the Systems Engineering Technology and Innovation (SETI) contract. 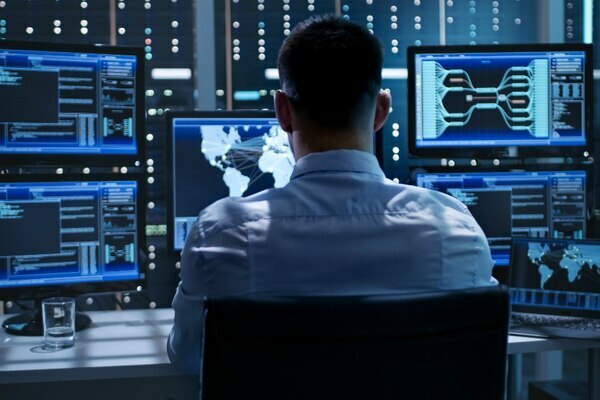 Can a new DISA app help solve the security clearance dilemma? 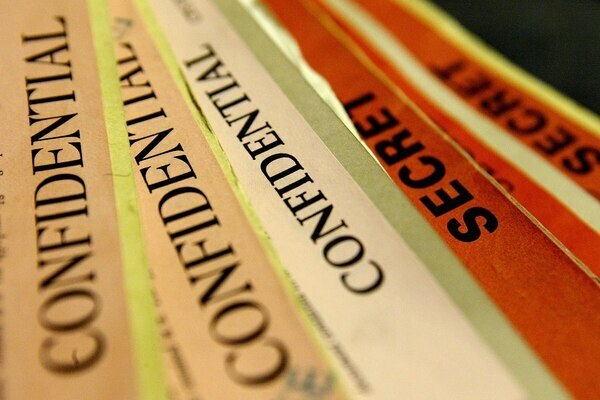 More than 4 million federal and contract jobs require some level of security clearance and the National Background Investigations Bureau currently needs to process more than 710,000 applications. The White House wants to eliminate a provision in the House’s draft of the annual Pentagon policy bill that would shutter the Defense Information Systems Agency. Here's what DoD agencies are still in jeopardy of being shuttered under Rep. Mac Thornberry's proposal. 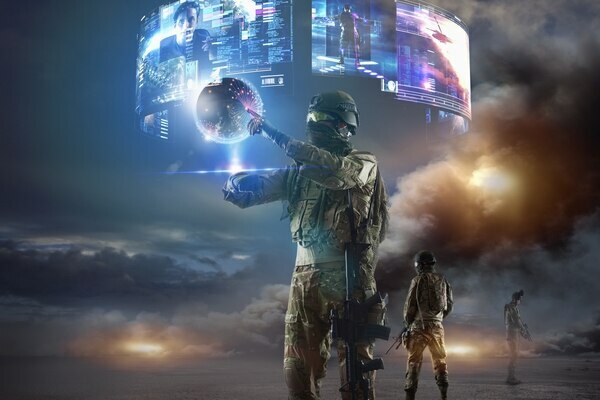 The Defense Information Systems Agency is rolling out infrastructure upgrades and a new enterprise cloud contract not called JEDI. 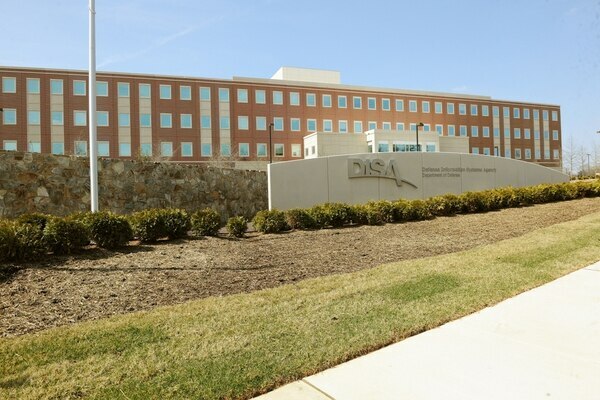 With proposed cuts, what happens to DISA’s mission? If DISA gets eliminated, where will its functions go? The answer isn't clear. 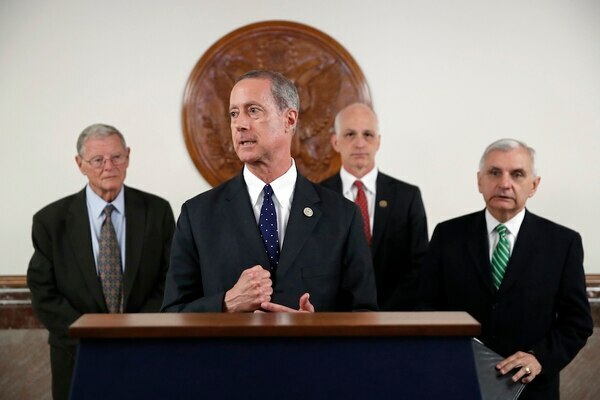 The House Armed Services Committee’s top Democrat is pushing back on a proposal to shutter seven Pentagon support agencies and slash 25 percent from the budgets of most of the others. 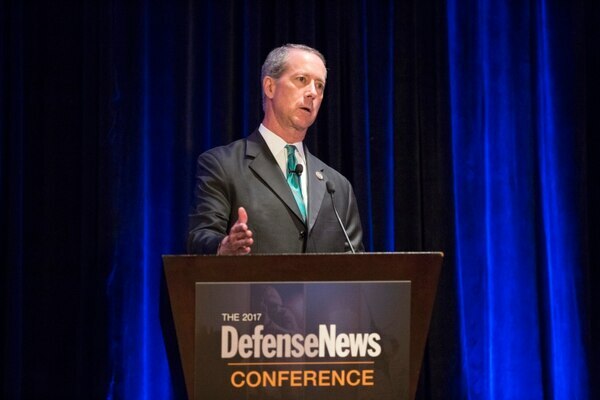 DISA again emerges as a target in the hunt for savings and efficiencies in the Department of Defense. 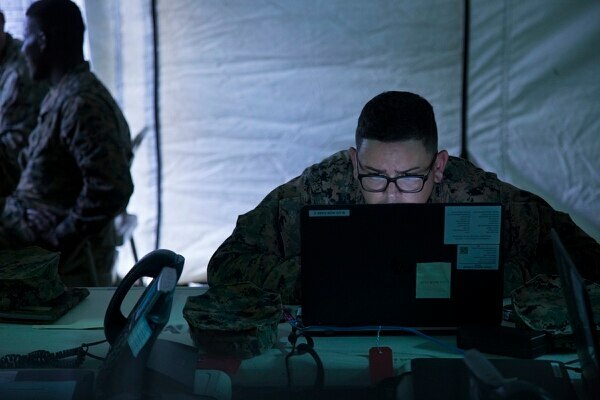 As it moves toward digital command and control, DISA is looking to industry best practices such as agile development and DevOps to get better software solutions into play more quickly. 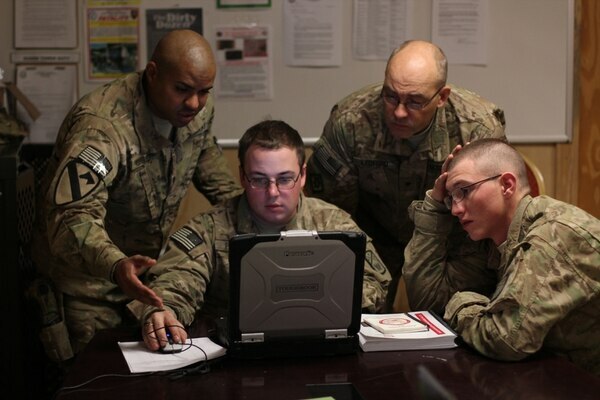 DISA is working with CSRA to transition mission critical information to the cloud. Vice Adm. Nancy Norton takes the reins of DISA and Joint Force Headquarters-DoD Information Networks today. 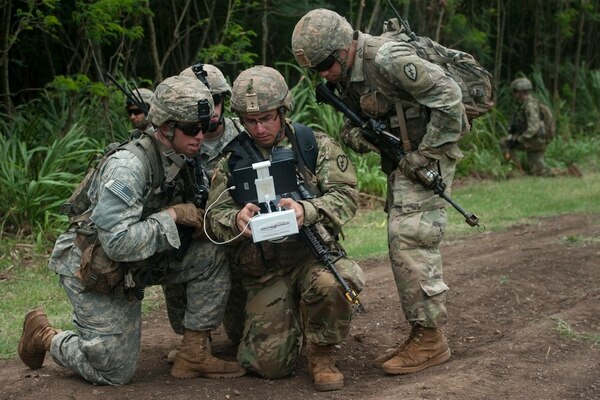 The shadowy, burgeoning technology holds promise for military use, officials say. The outgoing director of the Defense Information Systems Agency says the organization is anticipating new kinds of threats.